In honor of Veterans Day, shoppers at metro-area Savers stores will enjoy 50 percent off all clothing, shoes, accessories and items marked bed & bath this Thursday, November 11. 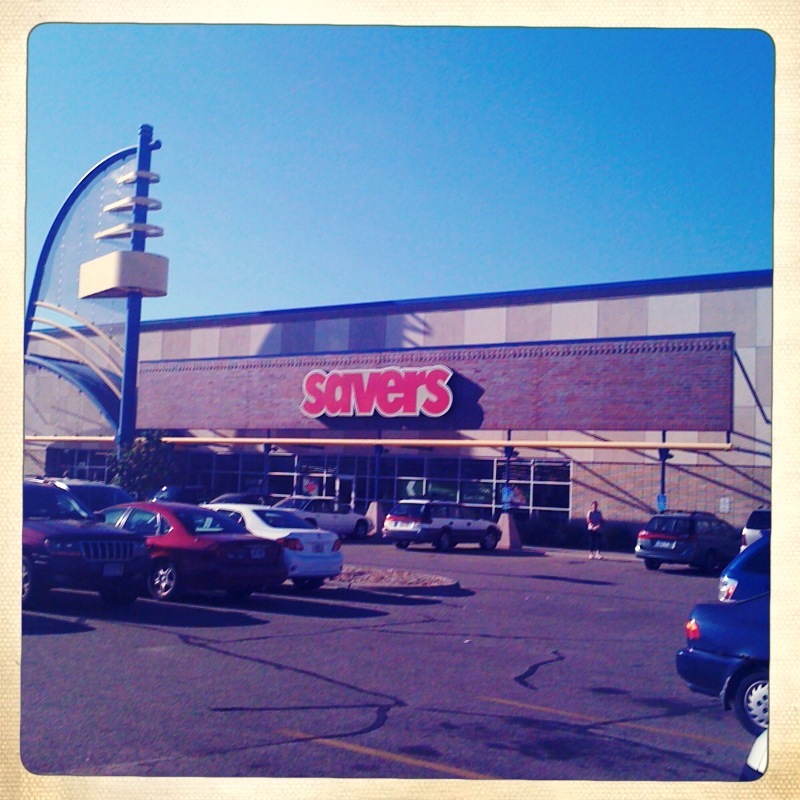 Find the Savers closet to you by clicking here. You can also check out my review of the Lake Street Savers store here. I’m thinking of heading up to the one on Central Ave. It’s huuuuge. This entry was posted in Uncategorized and tagged minneapolis, sales, Savers, thrift-store shopping, thrifting by highplainsthrifter. Bookmark the permalink. It was gone :( but I found a beautiful pendleton houndstooth skirt. Did you find good stuff? i wish there was a savers by us, i would go everyday!!!!! !